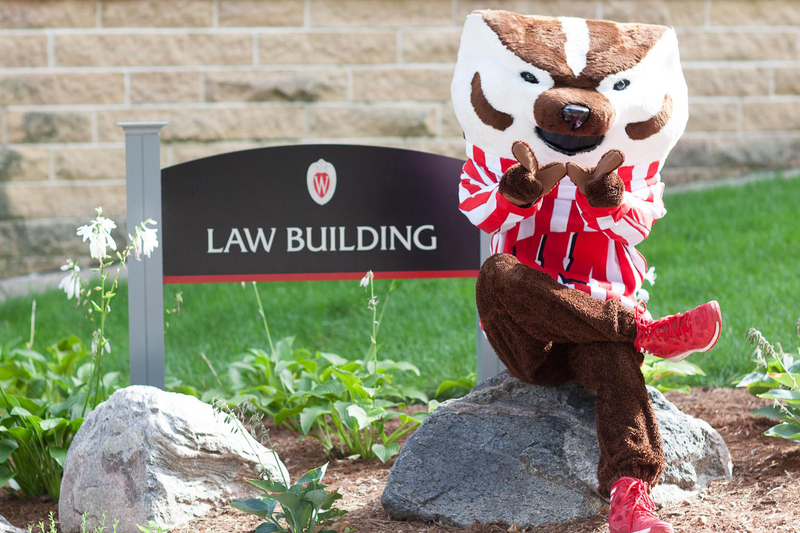 The best way to get to know UW Law School – and to discover what it is like to be a student here – is to visit us in person. We look forward to welcoming you to Madison! The Law School is situated on historic Bascom Hill, in the heart of the beautiful University of Wisconsin-Madison campus. 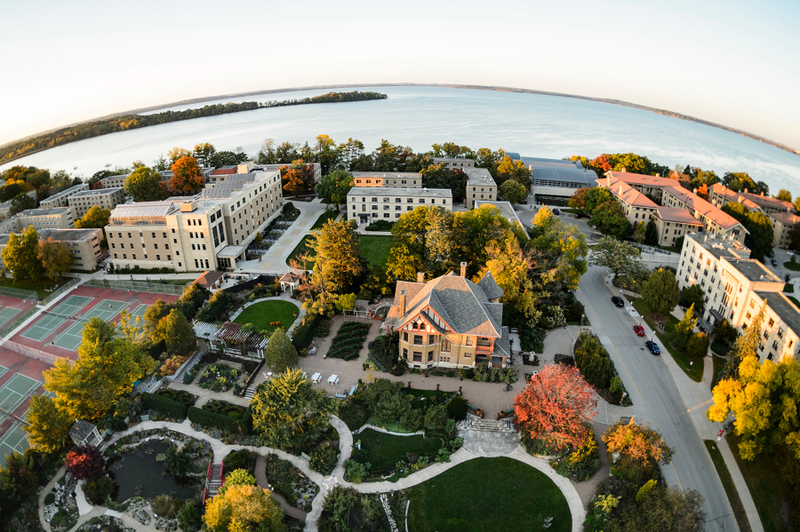 Madison is a quintessential college town, with amazing access to outdoor recreation, the arts, sports and a thriving intellectual community. 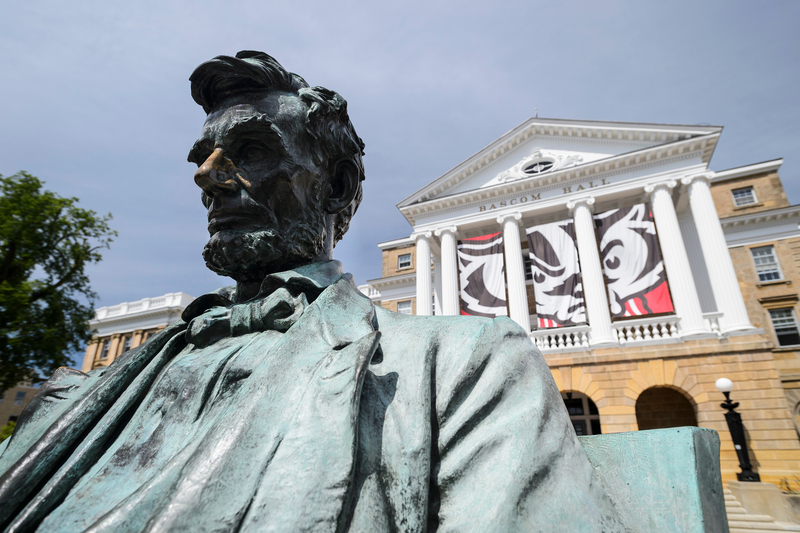 As the state capital, Madison is home to the Supreme Court of Wisconsin, the Wisconsin Court of Appeals, and various state and federal government agencies, all within walking distance from UW Law. 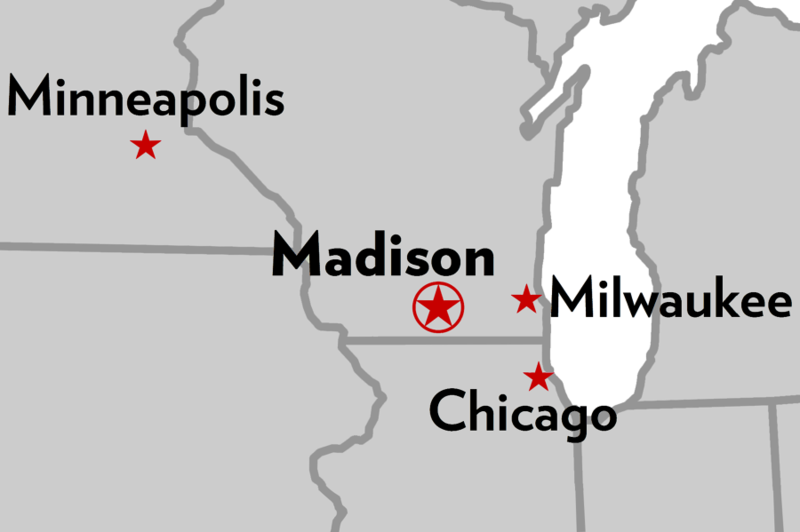 Wisconsin is an easy drive or bus ride from Chicago or Minneapolis, and major airlines serve both Madison and Milwaukee with frequent flights to and from the major hubs. The Admissions Office offers individual visits upon request. To sign up for an individual visit, please send an email to admissions@law.wisc.edu. Be sure to also check out our Admissions Events page for more opportunities to visit. Contact us with any further questions.